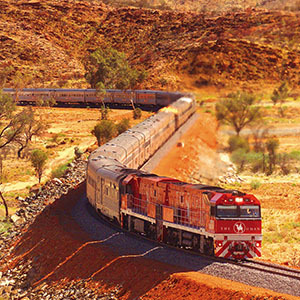 On the 4th of August 1929, The Ghan embarked on its first journey into the heart of Australia. To celebrate this historic occasion we’re offering a sale! 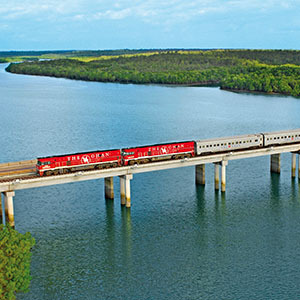 Select from a 5 night package including travel aboard The Ghan (between Adelaide and Darwin) and accommodation and touring in Darwin. 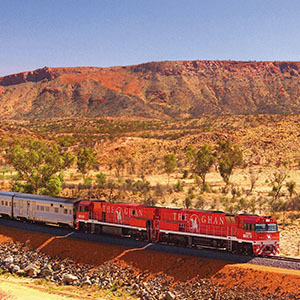 Perhaps you would like to experience The Ghan Expedition (from Darwin to Adelaide) which we’re offering as a 6 night package. On sale from 1 April 2019! 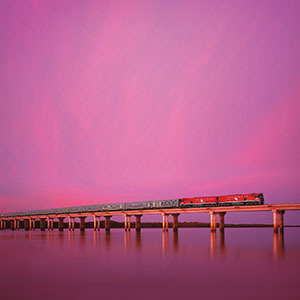 Complete your package with airfares from your nearest major airport along with transfers and touring, Broome, Kimberley & Beyond is here to assist. Call us now on 1300 357 057 – we’re here to plan your next memorable holiday experience! Book today with Broome, Kimberley & Beyond. 3 nights at Rydges Darwin Central including FREE breakfast daily for 2 people.